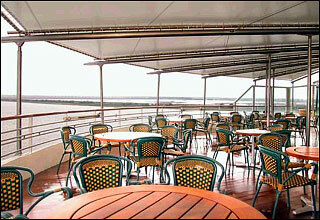 Enjoy the view from atop the Maasdam's highest deck! 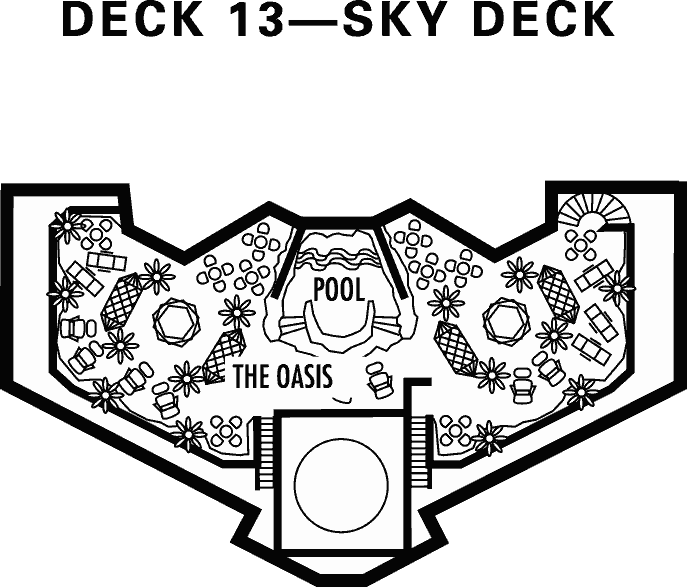 The Sports Deck features the Crow's Nest, practice tennis courts, and Club HAL. 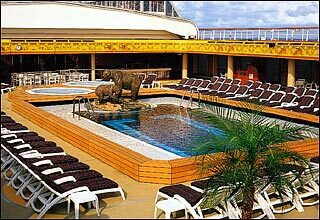 The Lido Deck features the Greenhouse Spa & Salon, fitness center, Lido Restaurant, Lido Terrace, Canaleto Restaurant, Lido Pool, whirlpools, wading pool, Terrace Grill, and Dolphin Bar. 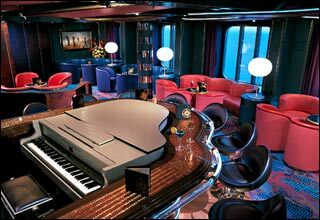 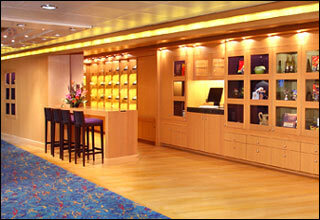 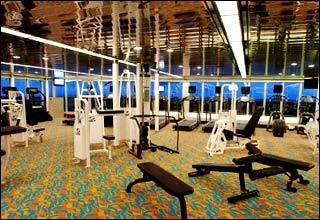 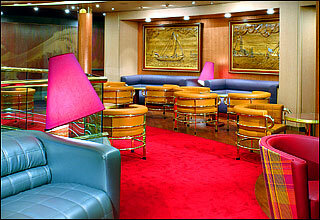 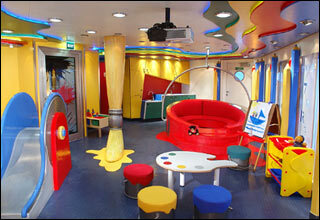 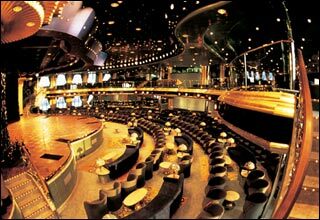 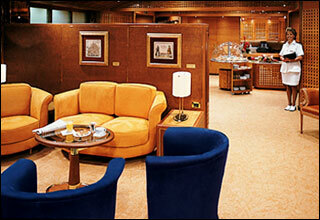 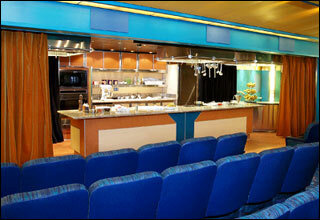 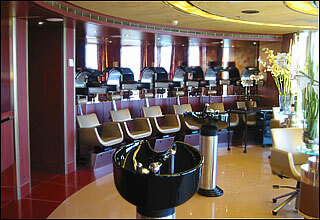 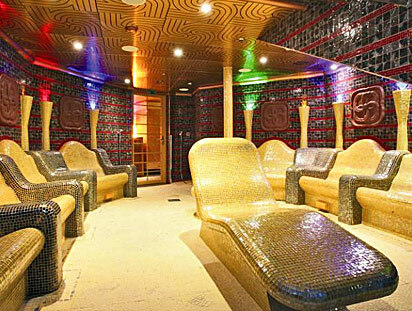 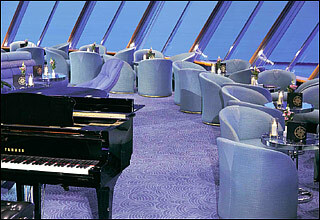 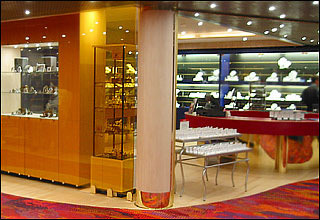 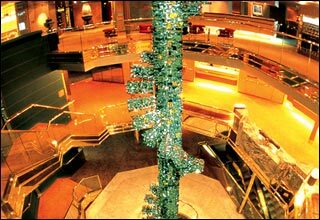 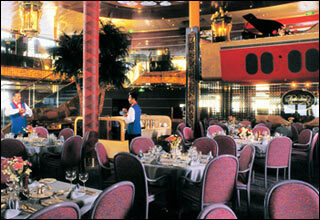 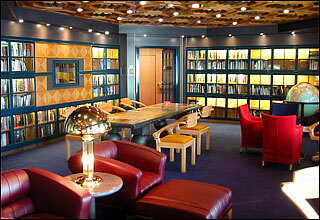 The Navigation Deck features staterooms in categories PS, S, A, and I, as well as Neptune Lounge and swimming pool. 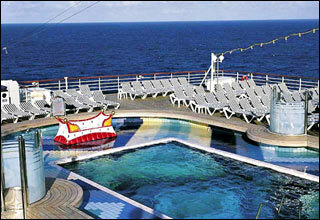 The Verandah Deck features staterooms in categories BQ, B, BA, BB, BC, CQ, IQ and I. 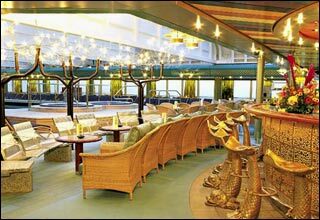 The Upper Promenade Deck features the Rotterdam Dining Room, Queen's Room, Rembrandt Balcony, Pinnacle Grill, Explorer's Lounge, casino, Mix, card room, Ocean Bar, Leyden Library, Explorer's Cafe, gourmet shop, atrium, Figurehead Gallery, and shopping arcade. 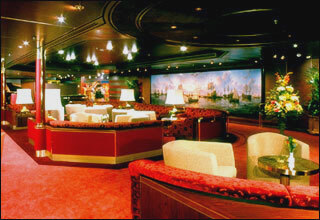 The Promenade Deck features the Rotterdam Dining Room, Rembrandt Lounge, Wajang Theatre, Hudson Room, Winetastings Bar & Gourmet Shops, Half Moon, atrium, photo gallery, and the main galley.